Physical gold and silver are money. Throughout history, these metals, because of their particular innate and unique properties and characteristics, have been used to stabilize commerce and build entire economic empires, and up until 1971, they were backing the world's reserve currency – the USD! 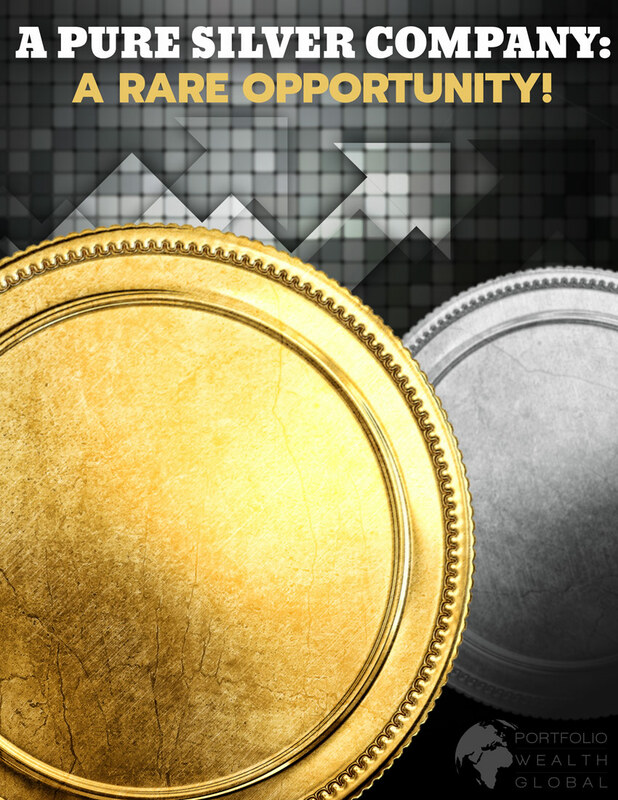 Download A Pure Silver Company: A Rare Opportunity now!